Come to Performance Auto Sound to get your heated seats installed today! Call 509-662-8834 to stop those cold mornings while waiting for that car to heat up! Oh, who doesn’t hate the chilliness of sitting in a cold car in the dead of winter? In Washington, there always seems to be more cold days than warm days during the year. You owe it to yourself to install heated seats in your car or truck. Not only is it an affordable luxury, but once you have heated seats in your car, it is so hard to go back to the regular blowing hot air of the heat system. Heated seats warm up to 105-115 degrees in two to three minutes and heat both the bottom of the chair and the lower back of the seat. Using the air heat in a car can take up to 10 minutes to get warm and toasty…all the while you freeze in your car! Heated seats make your commute to or from work that much more comfortable by allowing you to get in your car and go in heated tranquility. You should call Performance Auto Sound in Wenatchee, Washington, today to install heated seats in your car. Another added bonus to having heated seats is that the driver and passengers can control the amount of heat that is put out on the seats. We can install many different seat heater adjustments to allow each passenger in the car to have their own level of heat on their own seat! Never again will you hear one of your passengers complaining that they are too hot or too cold during your car trips. With a personalized heated seat for each person, everyone is happy and warm during the ride in your car or truck. Heated seats make long holiday trips to see family a friends part of the luxury of the vacation. At Performance Auto Sound your heated seats installation can be set to have safety features installed, like a one-hour safety shut-off mechanism. Your car or truck can also have the option of the heated seats installation coming with compatibility to a remote starter, so the cars seats are nice and toasty when you put the car in drive! 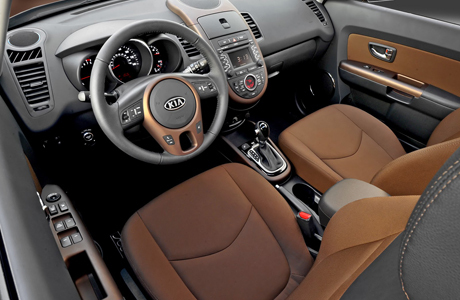 Our professional team is experienced in installing and adjusting heated seats in many different styles of cars. We’ll walk you through the process and show you how to use your newest car luxury. Let us make your drive to work less of a drag by installing heated seats today! Also, remember that heated seats make the perfect winter gift for loved ones. You’ll be glad you installed heated seats in your vehicle. We provide car audio and accessories for your car or truck and mobile electronics from Performance Auto Sounds in Wenatchee, WA. Call us today at 509-662-8834! 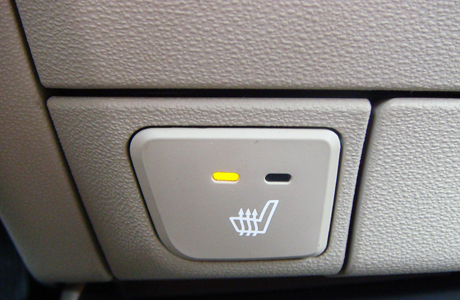 We offerheated seats, heated seat installation, cloth heated seats, can i put heated seats in cloth?, install heated seats, install heated seat, headed seat install in Wenatchee WA, Sunnyslope WA, Appleyard WA, Cashmere WA, Quincy WA, Leavenworth WA, Ephrata WA.